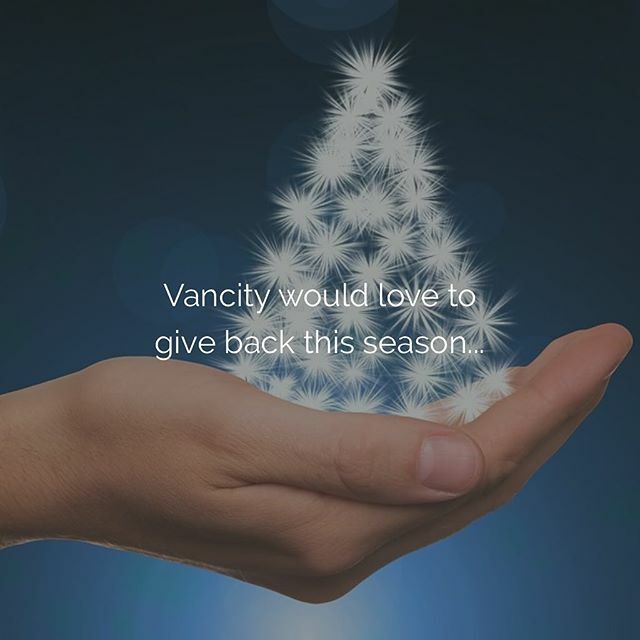 At Vancity Electric, we are very proud of our role in the community, supporting various non-profit organizations. Do you have an organization in mind that could benefit from our electrical services? Get in touch! With Christmas around the corner, we would like to do some good and help someone out. If you know of someone in need that we could help out with some electrical services this coming holiday season, please send us their information along with a story of why they could use our help. It could be someone struggling with a home in need of some electrical safety issues. Maybe it is someone that could use some new lighting to brighten up their day. Whatever it may be, we would love to use our electrical skills to help someone in need. Don’t be afraid to nominate yourself!